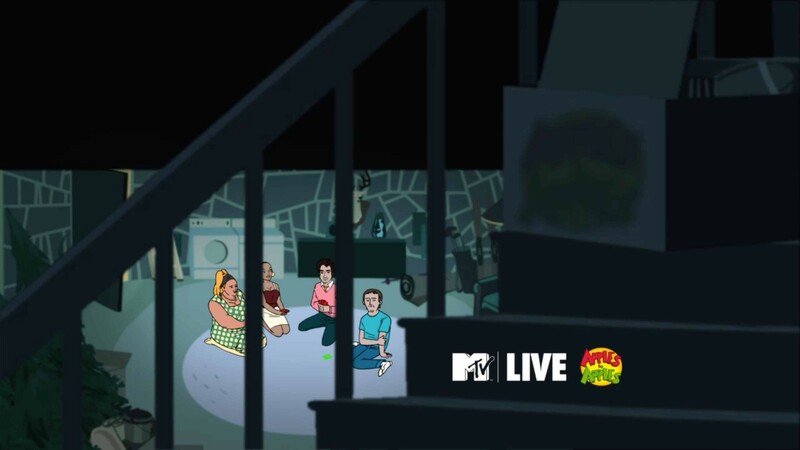 Animated promo for MTV LIVE. 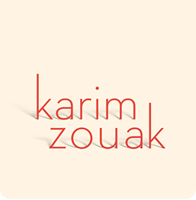 Directed/Produced by Karim Zouak. Voiced by Daryn Jones, Nicole Holness, Paul Lemieux and Sheena Snively. Animated by Sean Branigan with Laura Zheng. Composer PurePop. Sound recording and Mixer Corby Luke at Enginears. PA Jeremy Freedman.